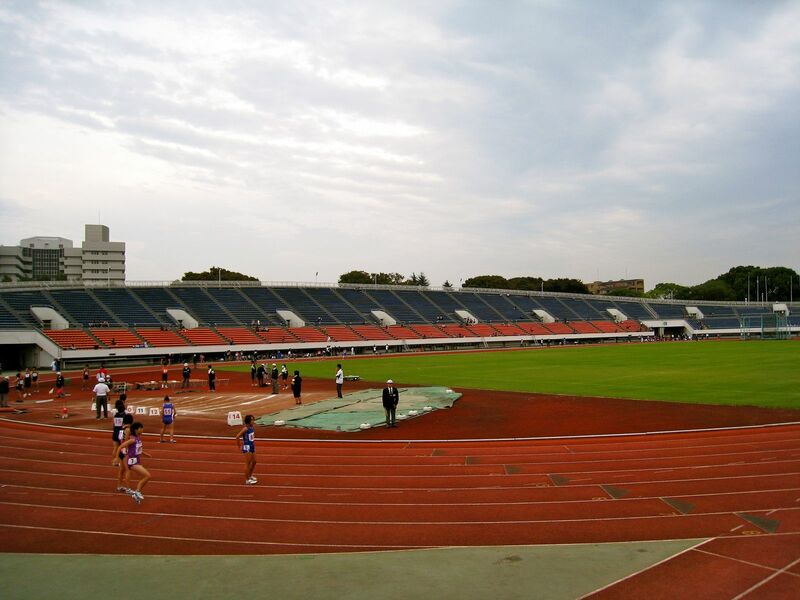 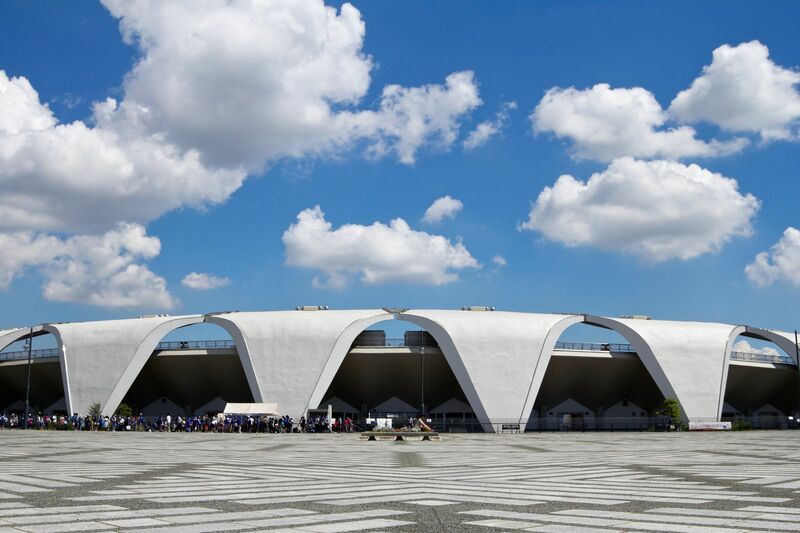 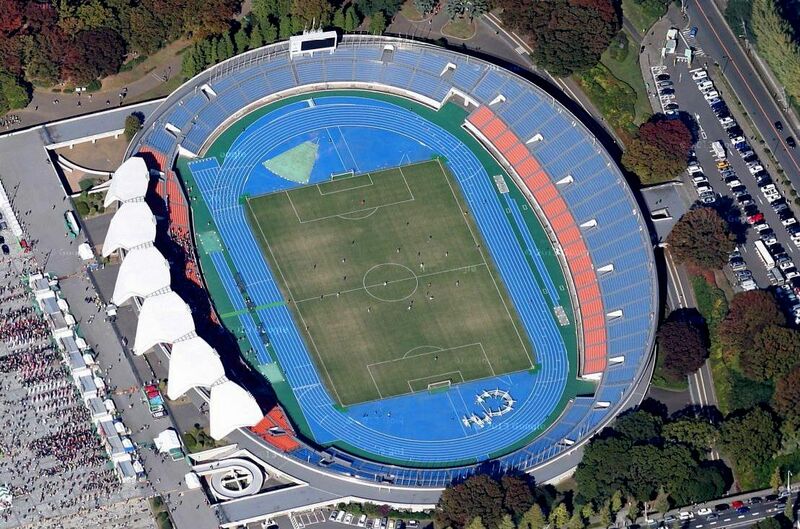 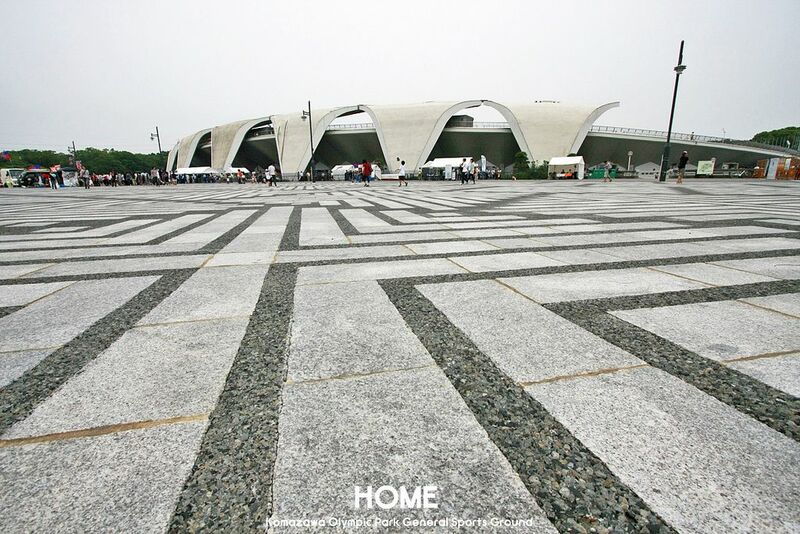 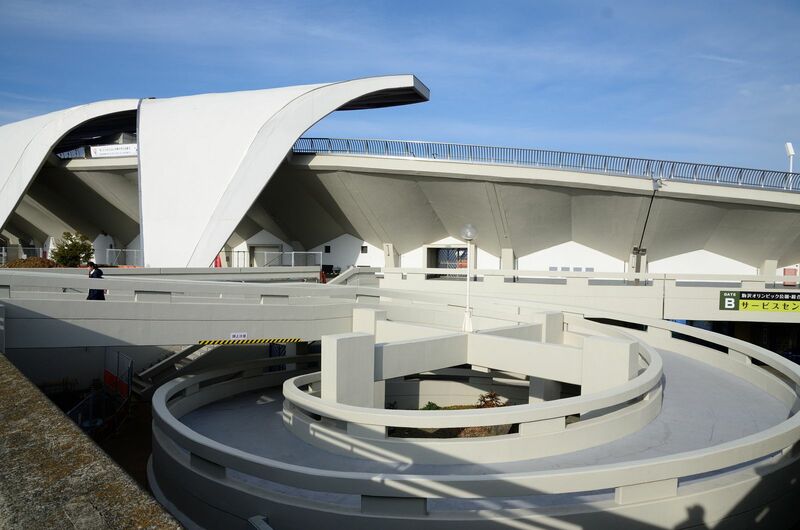 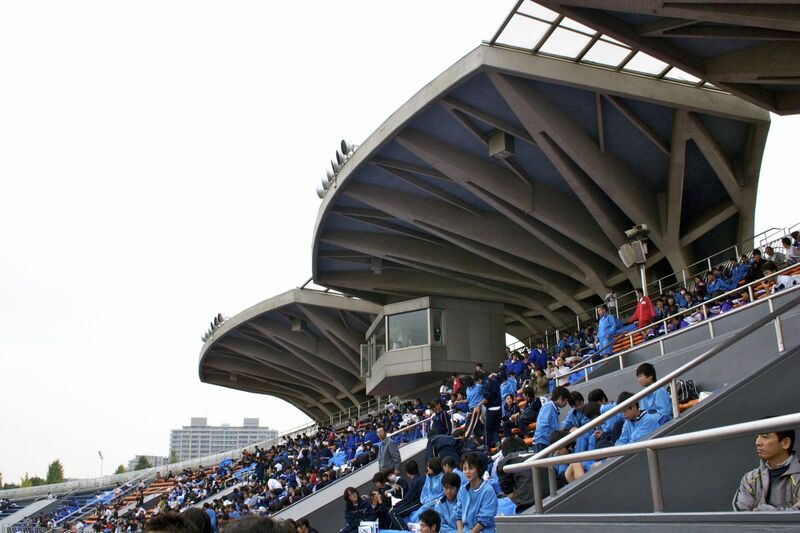 The stadium was built back in 1964 as part of the Olympic Complex for first ever Asian Olympics in Tokyo. 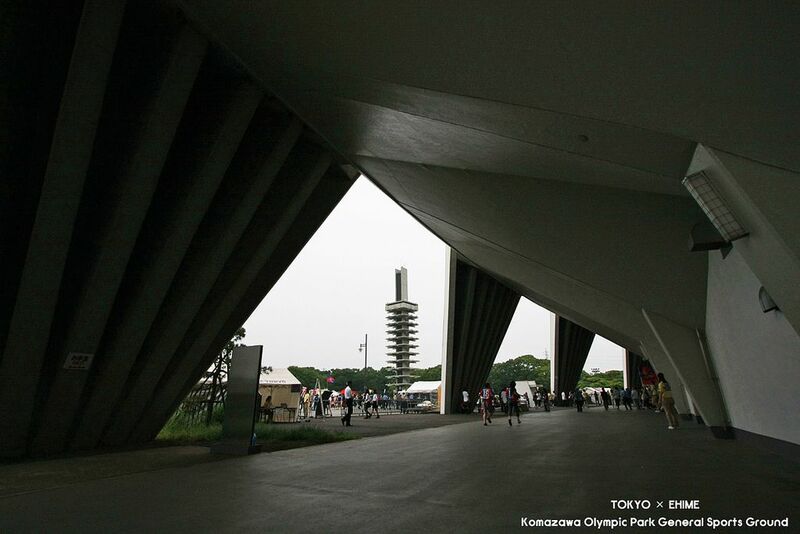 Initially its location was also planned as centerpiece of the 1940 Games, which were cancelled after WWII breakout. 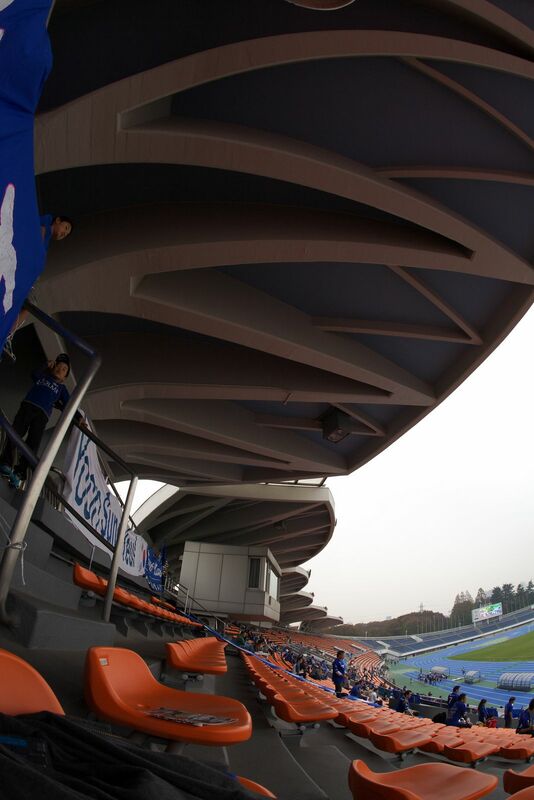 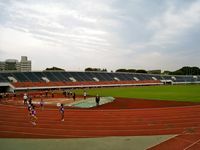 The stadium exists in its initial form to this day, still without floodlights, owing its distinctive appearance to petal-shaped roof over part of the main stand. 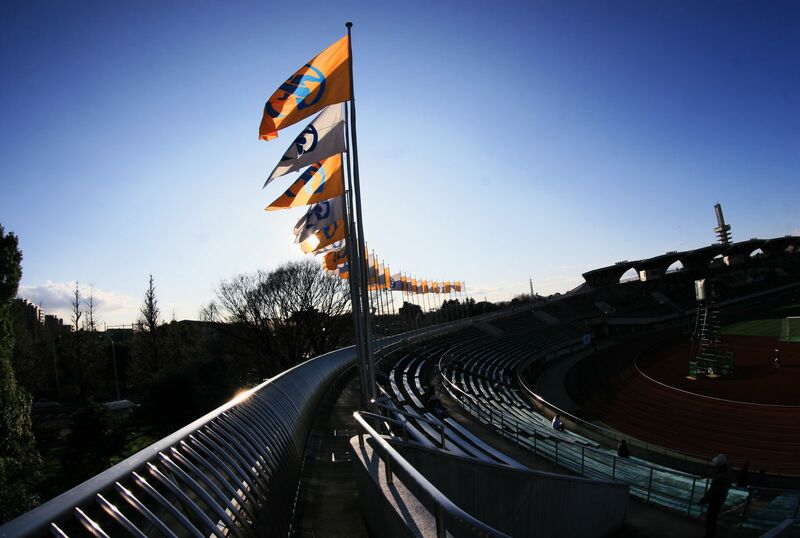 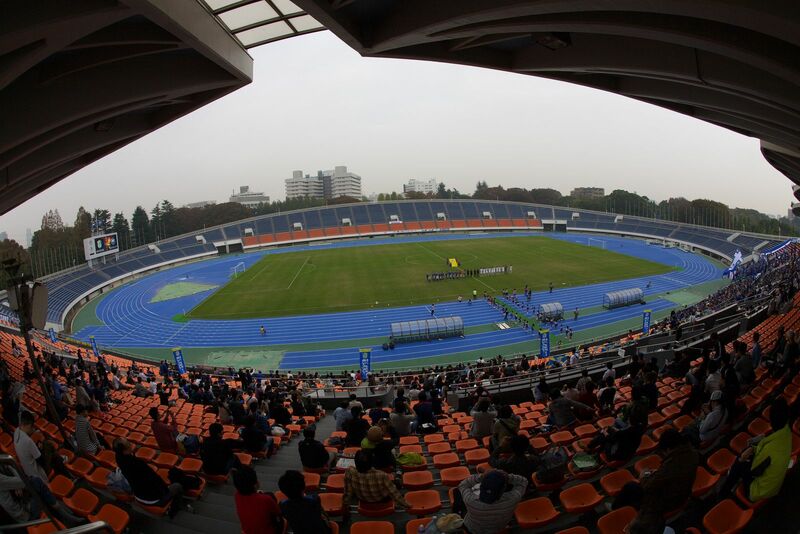 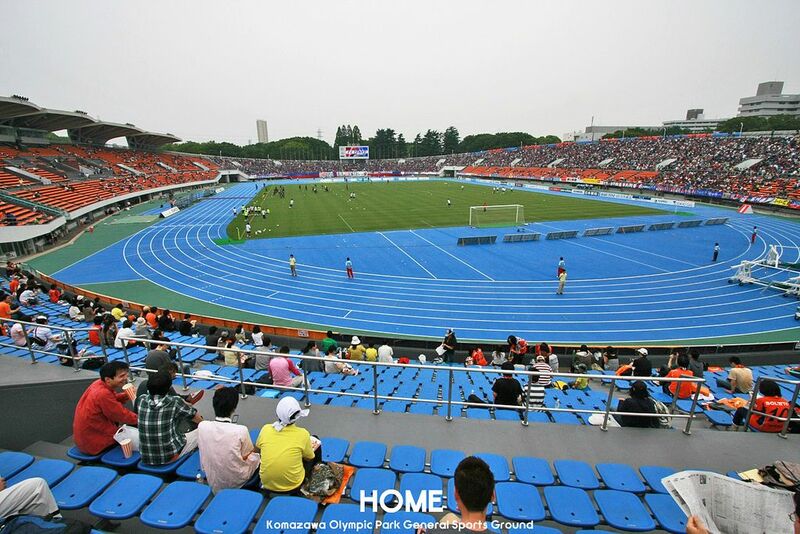 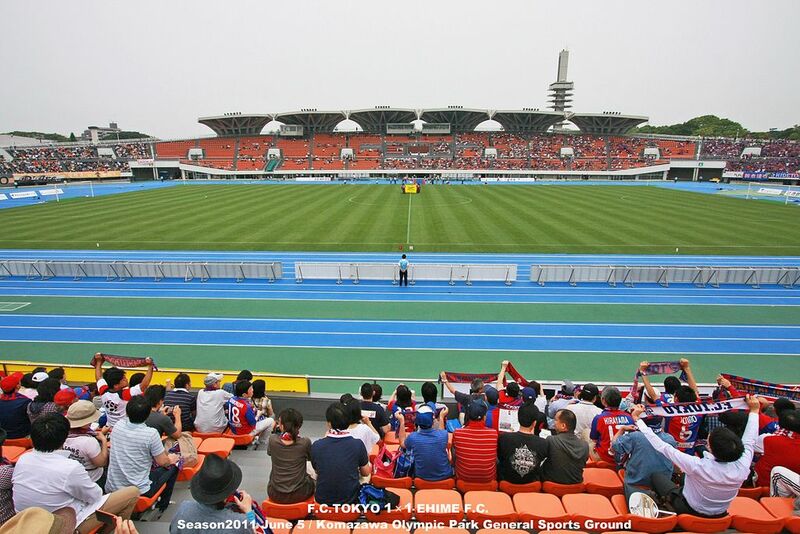 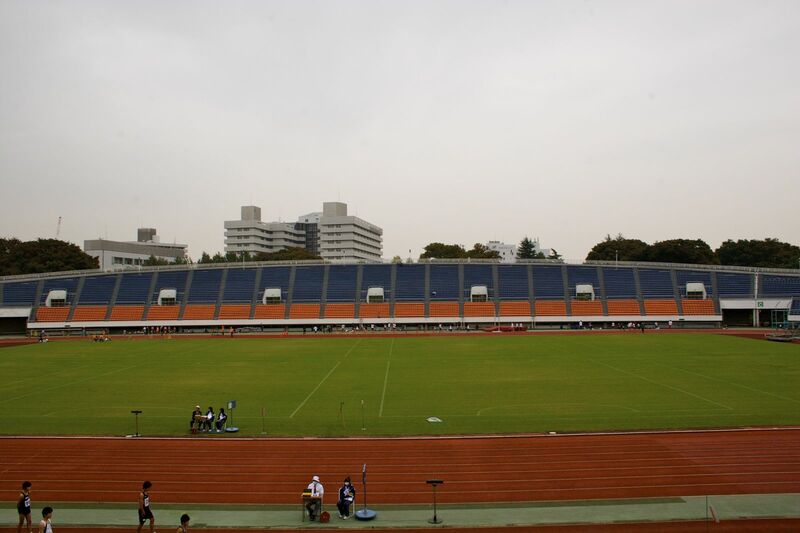 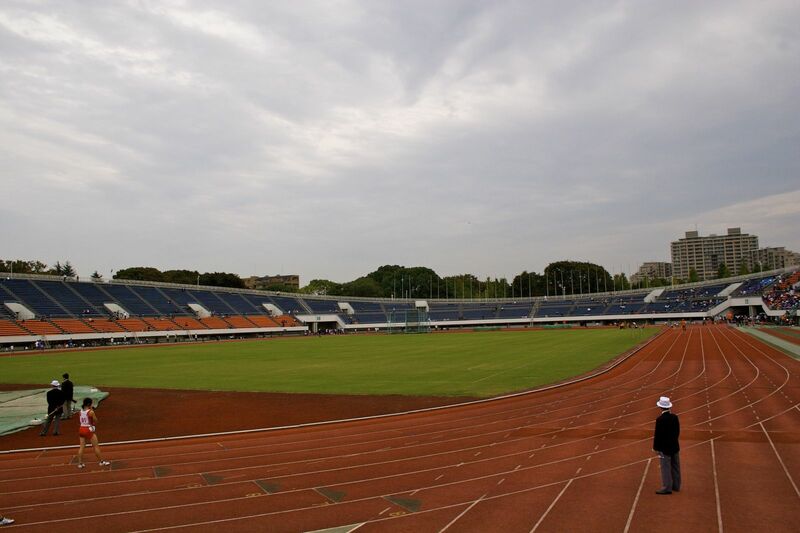 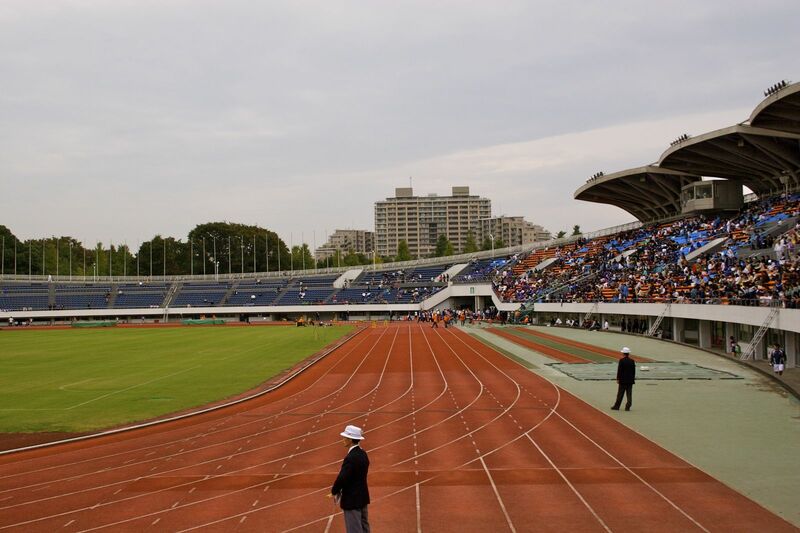 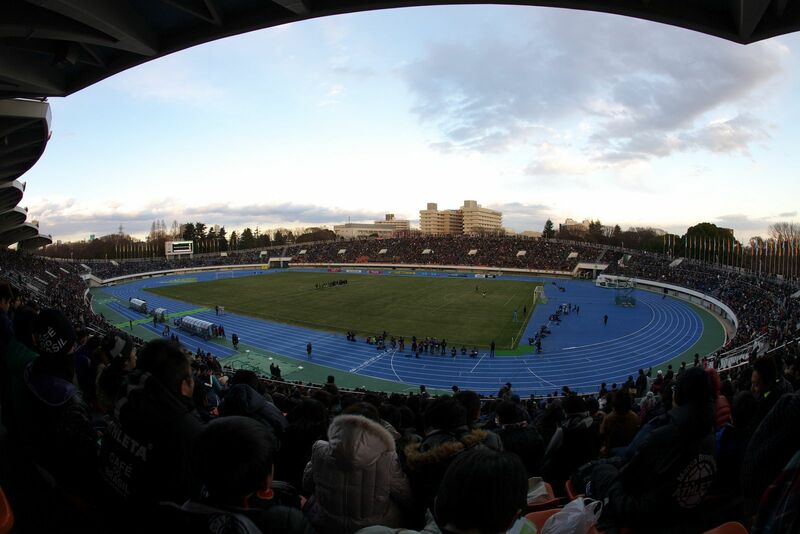 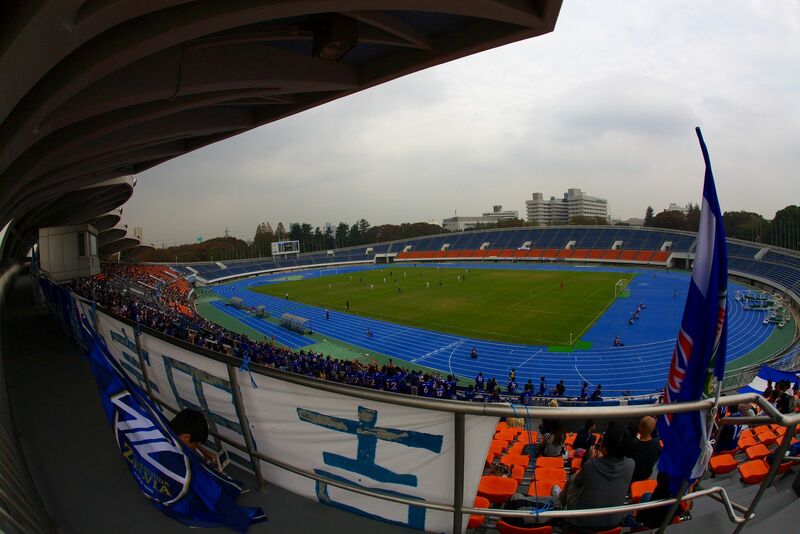 Though still without a permanent tenant, the stadium is used regularly for both athletics and football, the latter being played by both amateur, youth and professional teams, including J.League sides.